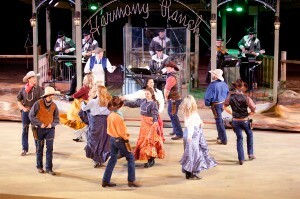 (Medora, N.D.) — The Medora Musical will be broadcast on television for the first time in its 50-year history, when BEK Broadcasting Network launches “BEK Prime” — new programming that showcases great North Dakota content, in prime-time. 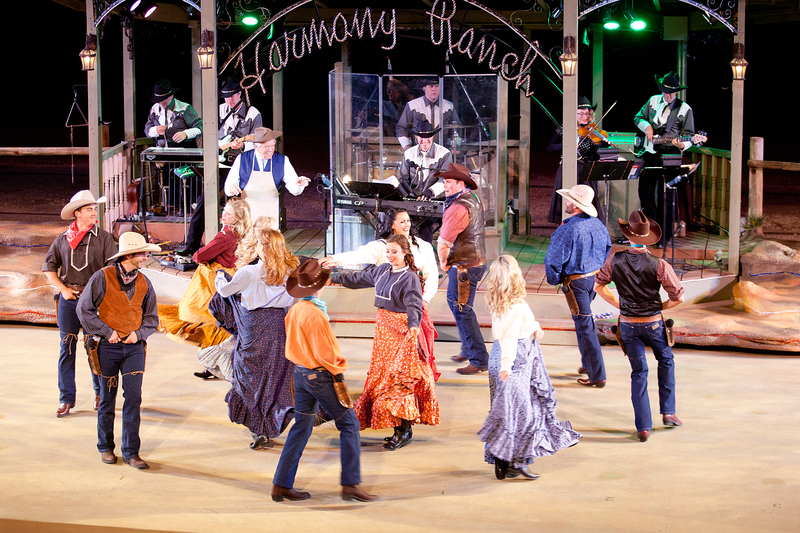 The Medora Musical, a family-friendly, outdoor musical spectacular held each summer in the beautiful North Dakota Badlands, can now be seen televised on Sunday, November, 29th at 7:00 p.m. CST. If you missed the show this summer, or can’t wait to relive your favorite moments again, you can now enjoy it from the comfort of your home. This BEK Prime event will air in North Dakota, through cable and satellite providers, and will also be available nationally, through the Roku device. Viewing details are below. Viewers can search their cable or satellite providers here: www.bektel.com. Additionally, viewers from across the nation can enjoy this elite content with BEK NOW on the ROKU streaming device. This broadcast event celebrates BEK Communications and its launch of the new BEK Broadcasting Network. The new network is a byproduct of the recently announced and newly constructed broadcasting studio headquartered on the University of Mary campus. The BEK Broadcasting Network, with the help of university communications students working with state-of-the-art, high definition television equipment, will deliver two new content channels from the studio at the University of Mary campus: BEK Prime and BEK 247. BEK Prime – Featuring special events and top athletic and non-athletic competitions broadcast nightly in primetime, BEK Prime will be available statewide in western North Dakota on KNDB Channel 26.1 & KNDM Channel 24.1 over-the-air, cable and satellite and eastern North Dakota on KRDK Channel 4.1 over-the-air, cable and satellite. BEK 247 – (previously BEK Sports) is now broadcasting 24/7 and is available throughout North Dakota on cable affiliates and over-the-air on KNDB Channel 26.2 in Bismarck, KNDM Channel 24.2 in Minot and KRDK Channel 4.2 in Fargo/Grand Forks. Viewers can expect to see special events, exciting athletic and nonathletic competitions and compelling activities from around the state delivered by the BEK Broadcasting Network. The new network will be the only North Dakota owned broadcasting company and its prime North Dakota content genres will attract attention and engage viewers of all ages and interests. This is very exciting! I would LOVE to be able to see it at home. Is there any way it could be made possible to view it in Saskatchewan, Canada? Even after it is aired on the 29th…online…?? I would so appreciate that. Thanks for asking Carol. The only way to view this airing outside of the state of North Dakota is to watch it on a ROKU device. ROKU’s can be picked up at most electronic stores. How long are tickets good for???? 2016 anytime???? Duane, BOGO Musical tickets are good till July 31st. It’s great that we can get some of the Bek broadcasting. We get very little local stuff out here with Midco which is more in the valley in ND. They provide very little local broadcasting west of the valley.